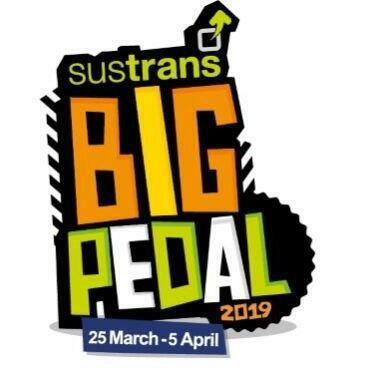 We're being encouraged to leave the car at home on the school run for next two weeks as part of The Big Pedal challenge. Schools across #Kent and #Medway will join hundreds from the rest of the country to see who can record the highest number of pupils and staff walking, cycling and scooting to school. James Sutton is a road safety officer at Medway Council.